（2）R. J. Filipowsky & E. H. Sherer, "Digital Data Transmission of the Future", IRE Trans. on Communication Systems, Vol. CS-9,pp.88-96, March, 1961. （3）T. 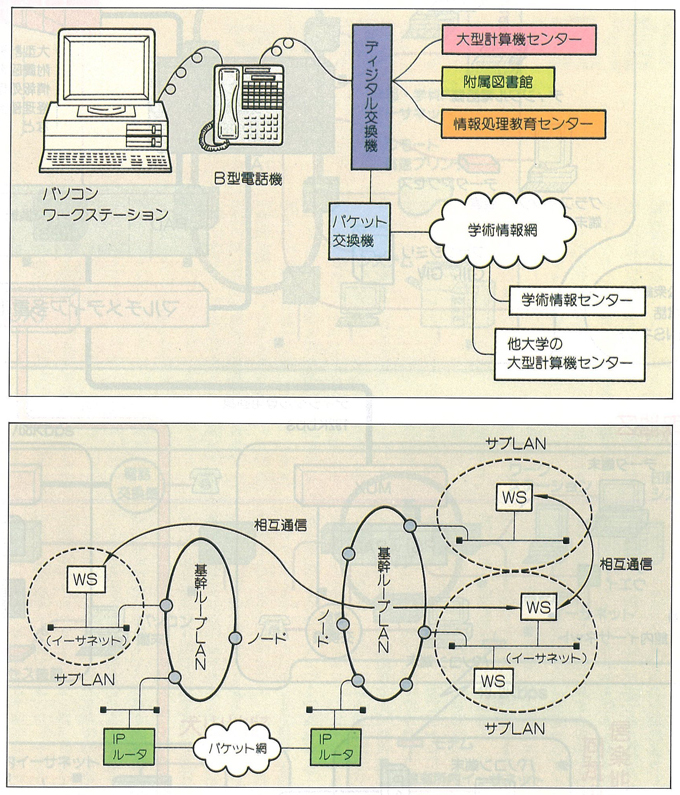 Hasegawa, Y. Tezuka & Y. Kasahara, "Digital Data Dynamic Transmission Systems", IEEE Trans. on Communication Technology, Vol. COM-12, No.3,pp.58-65, September, 1964.